be tried and punished as adults? Should certain juvenile offenders be sentenced to life in prison without parole? What is Kansas policy on juveniles in court? 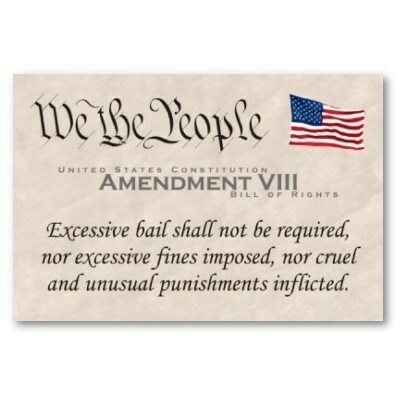 Are juveniles eligible for life imprisonment without parole in Kansas? Has there been any recent action (protests, lawsuits) to change the current policy? Do you agree with Kansas policy? Why or why not? Research and learn about a juvenile in the court system. Did the punishment fit the crime? -our opinion on the issue, do you think the punishment was appropriate for the crime/ juvenile’s age? Why or why not? Cole Matthews is angry. Angry, defiant, smug--in short, a bully. His anger has taken him too far this time, though. After beating up a ninth-grade classmate to the point of brain damage, Cole is facing a prison sentence. But then a Tlingit Indian parole officer named Garvey enters his life, offering an alternative called Circle Justice, based on Native American traditions, in which victim, offender, and community all work together to find a healing solution. Privately, Cole sneers at the concept, but he's no fool--if it gets him out of prison, he'll do anything. Ultimately, Cole ends up banished for one year to a remote Alaskan island, where his arrogance sets him directly in the path of a mysterious, legendary white bear. Mauled almost to death, Cole awaits his fate and begins the transition from anger to humility.